New blood-soaked trailer for the African riff on the western genre. 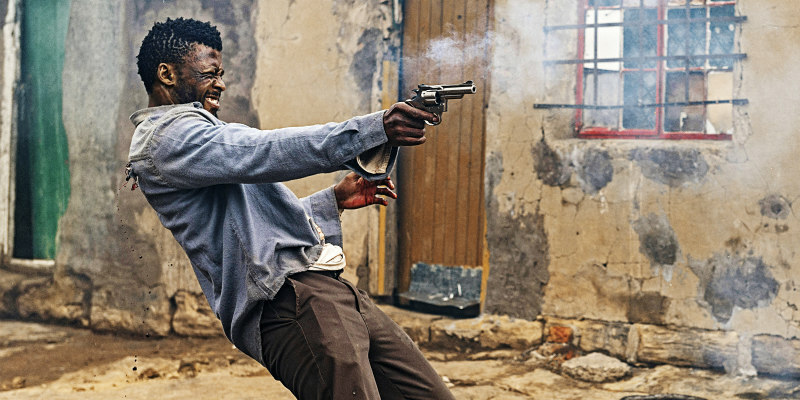 2018 has seen takes on the western genre from across the globe - Ireland's Black 47; Australia's Sweet Country; Indonesia's Marlina the Murderer in Four Acts - and now it's South Africa's turn to draw its guns in Five Fingers for Marseilles. Check out the new red-band trailer below.